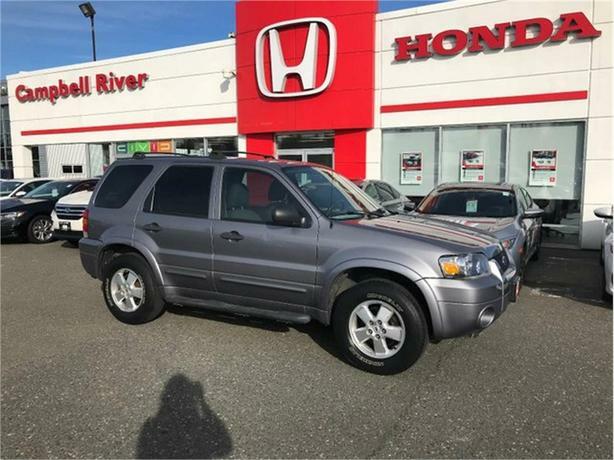 This Escape makes an excellent utility vehicle! It has plenty of space, 4 wheel drive for expeditions through any terrain, plus it has been well looked after. Come on by and drive it today! Keyless Entry, Cruise Control, Fog Lights, Leather Wrapped Steering Wheel, Power Locks, Power Windows, Power Mirrors, and so much more!